Lovelyz's Soojung And SONAMOO's D.ana Shares New Teasers for "Idol Drama Operation Team"
Lovelyz's Soojung And SONAMOO's D.ana have shared new teasers for their upcoming participation in the variety drama, "Idol Drama Operation Team". 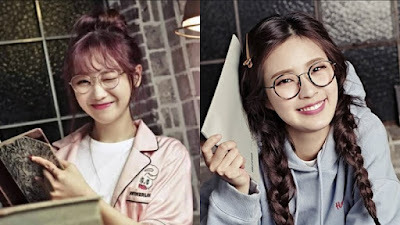 In the teasers, both of the idols wear glasses and comfortable clothing. Soojung is sporting a pajamas, holding a back, whilst D.ana is showing off long braids and a hoodie. 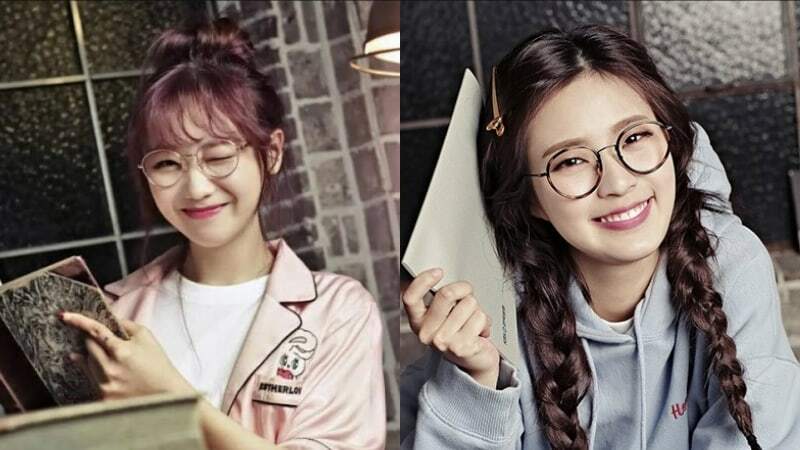 Additional participants are Red Velvet's Seulgi, MAMAMOO's Moonbyul, Jeon Somi, Kim Sohee, and Oh My Girl's YooA. The main part of the variety show involves the idols writing and acting in their own drama series. It begins airing on May 29th via Naver TV Cast and YouTube, followed by KBS Joy and KBS World Channel.